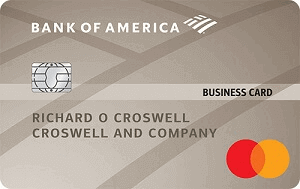 Business credit cards are a great payment tool for business spending. 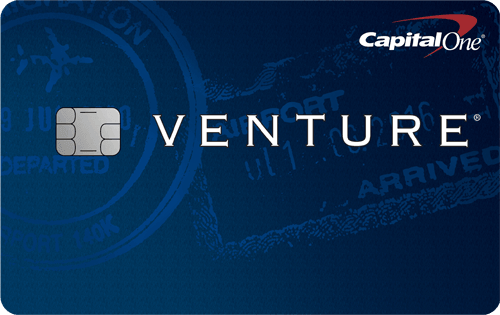 Entrepreneurs can use small business credit cards to separate business expenses from personal expenses, earn rewards on business purchases, and receive exclusive access to events that are ideal for treating staff or entertaining clients, etc. 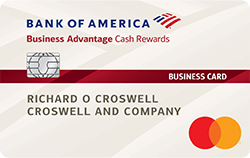 Business credit cards with no annual fee are the best option for small businesses that are starting up or have low spending expectations. 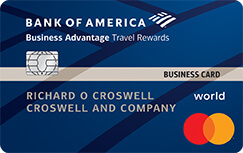 Many no-annual-fee business cards offer nice perks of sign-up bonus, generous cash back or travel rewards, and 0% introductory interest.